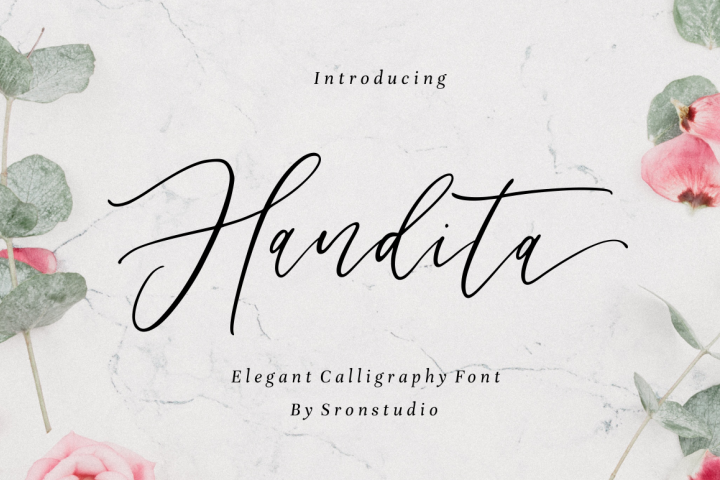 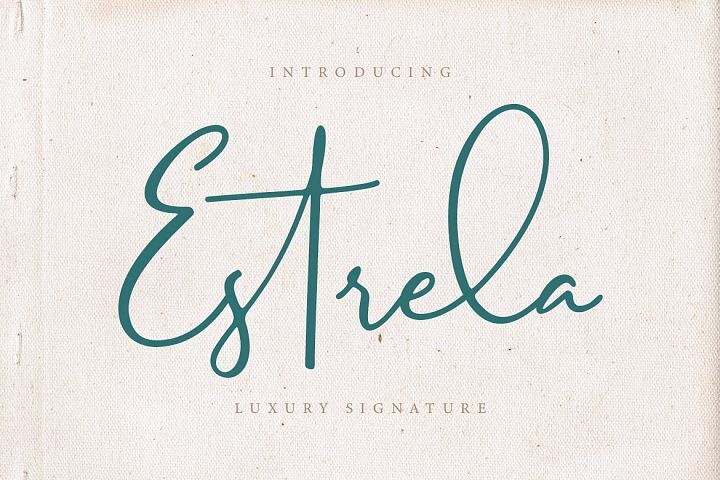 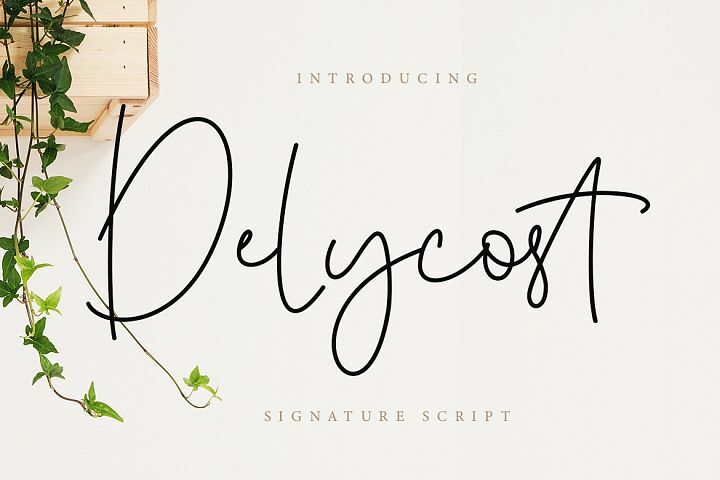 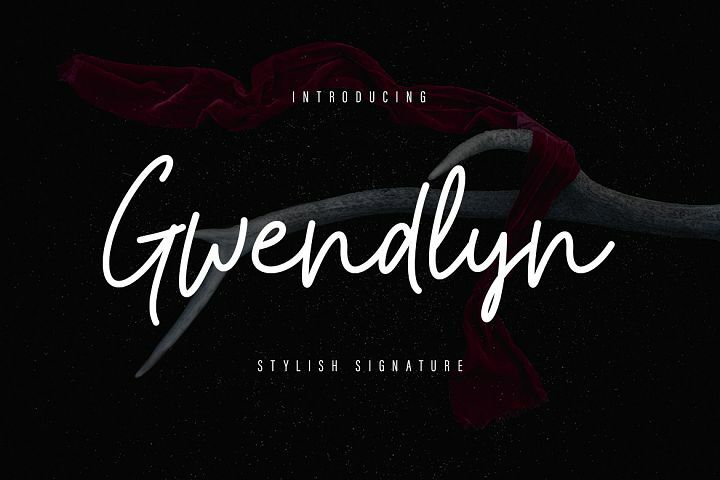 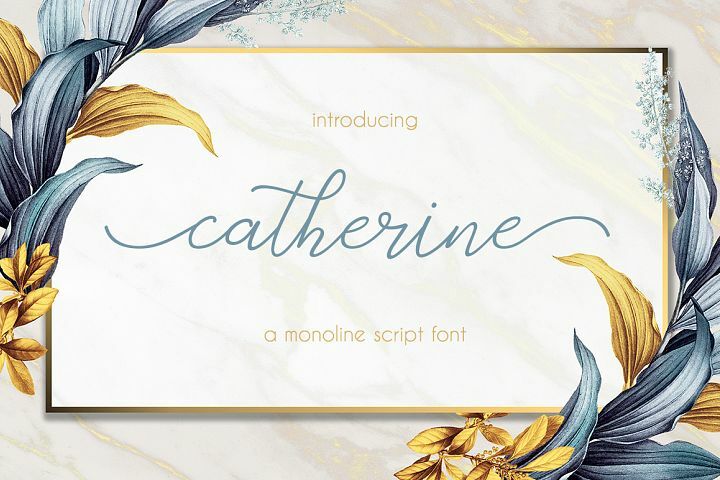 Cervanttis Signature Script is a handwritten signature script with a natural & stylish flow. 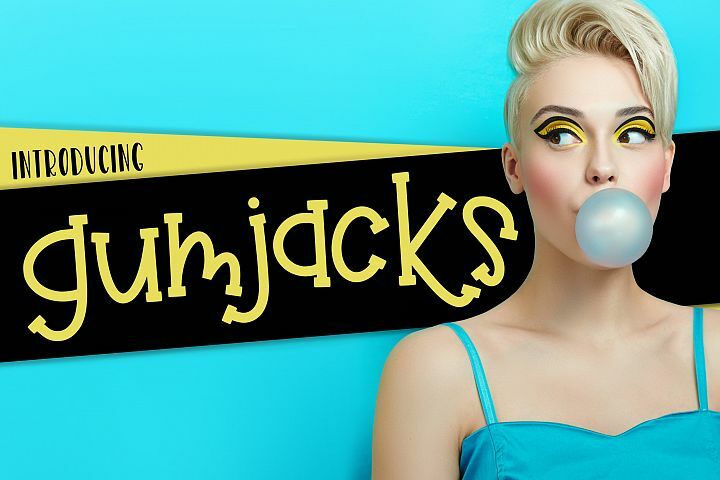 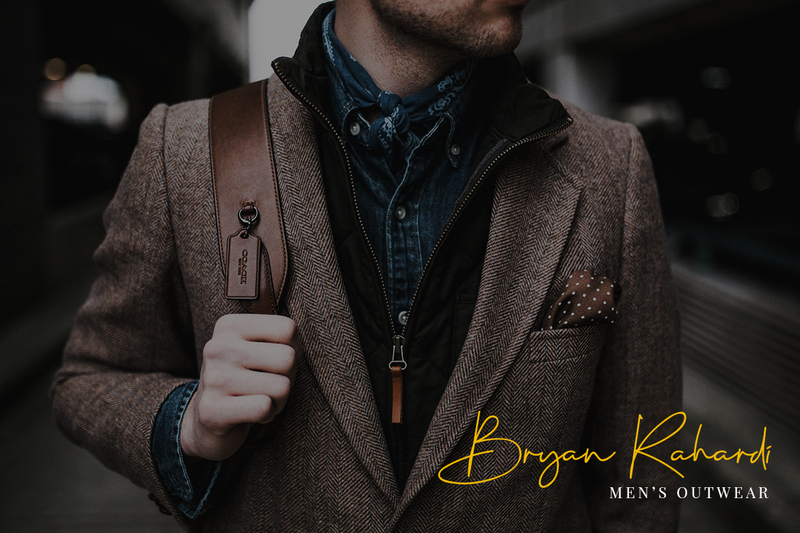 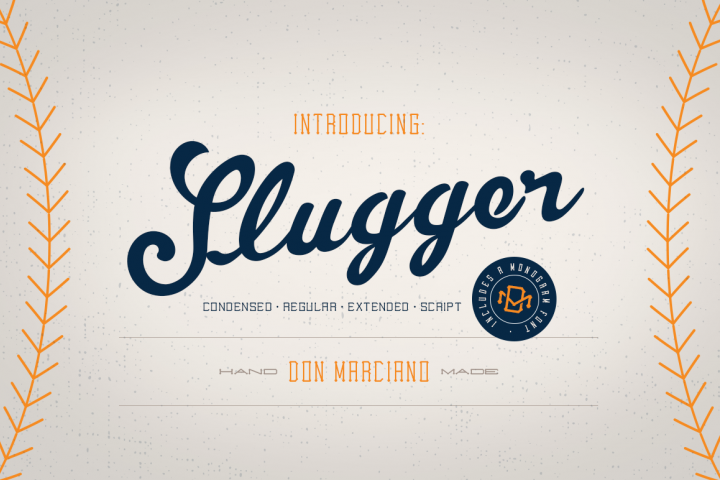 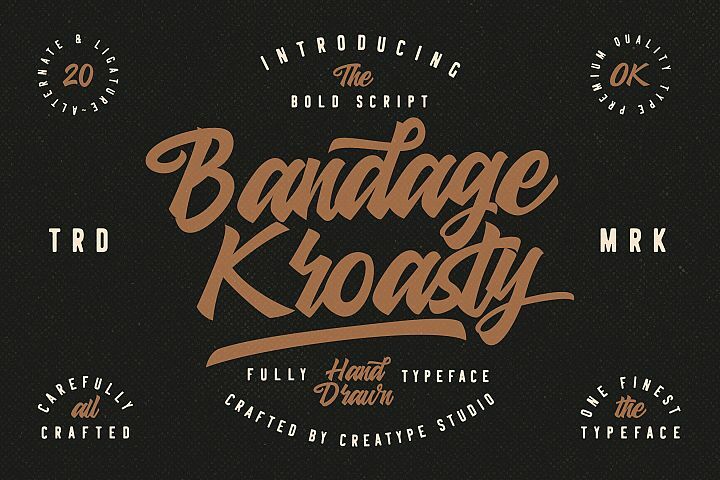 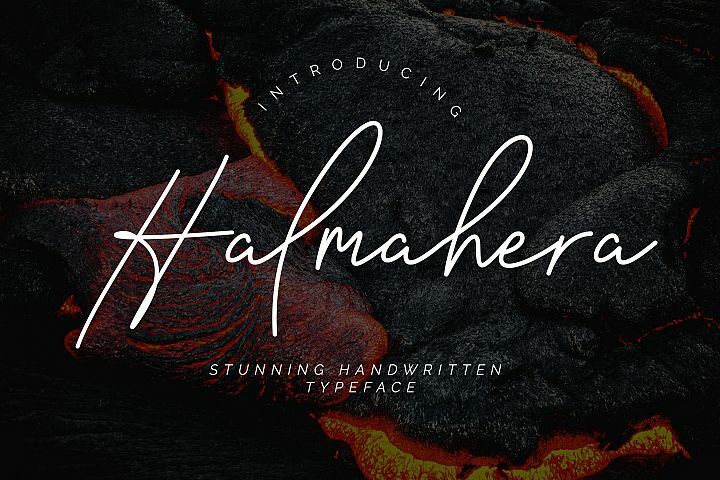 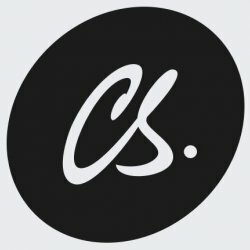 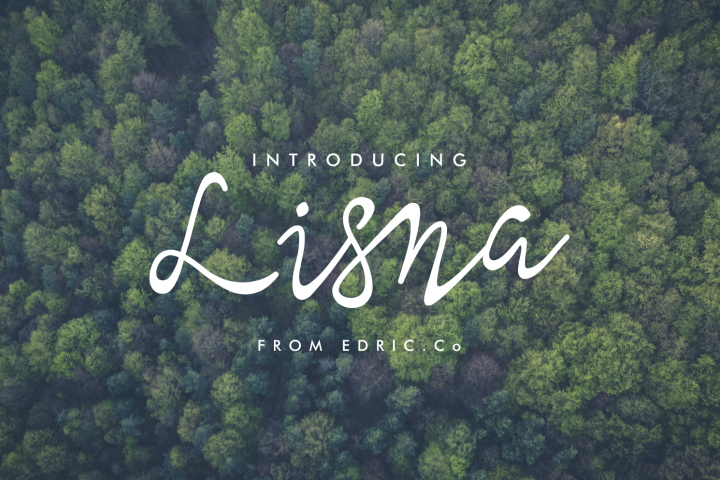 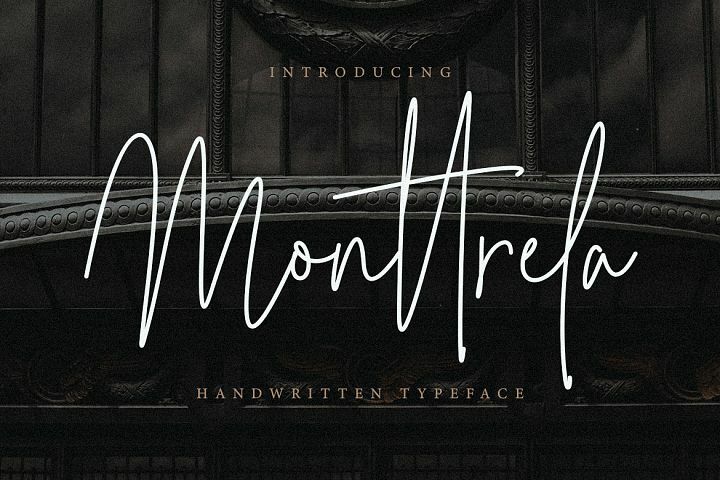 This collection of scripts is perfect for personal branding. 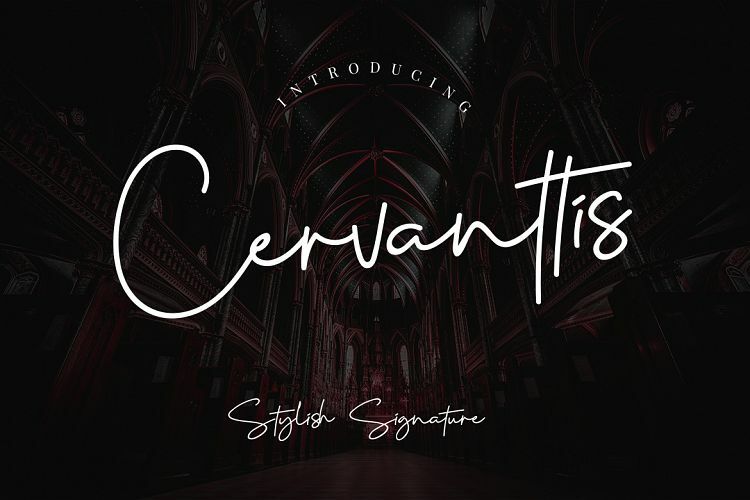 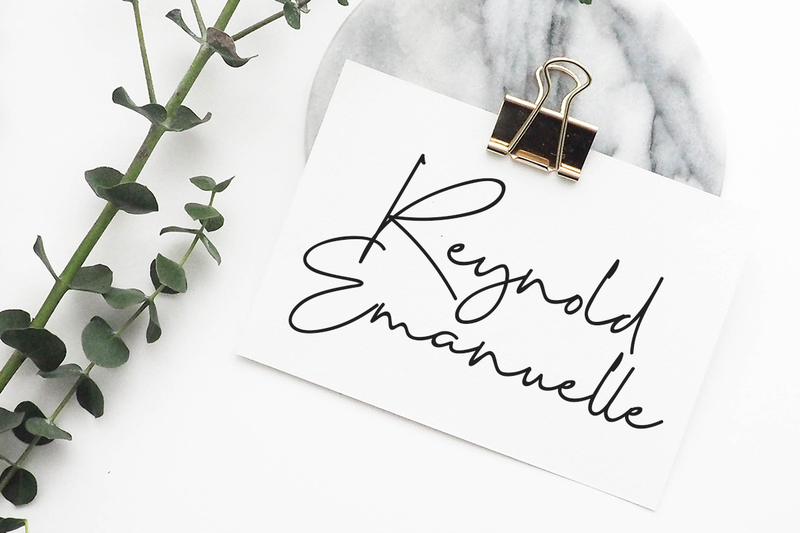 Cervanttis Signature Script is perfect for branding projects, logo, wedding designs, social media posts, advertisements, product packaging, product designs, label, photography, watermark, invitation, stationery and any projects that need handwriting taste.